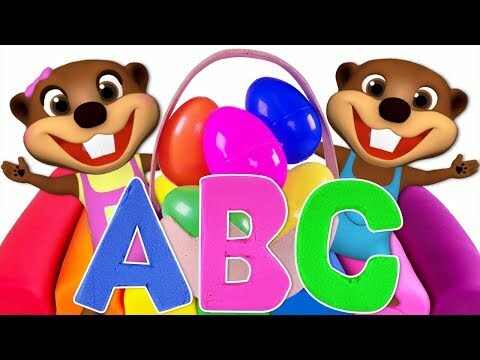 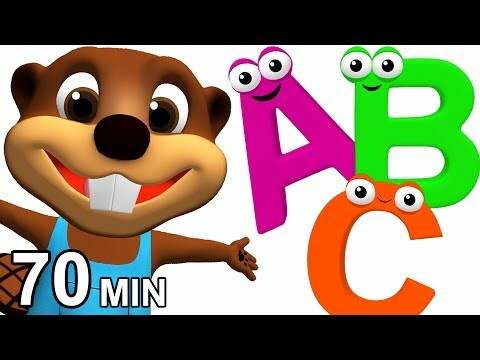 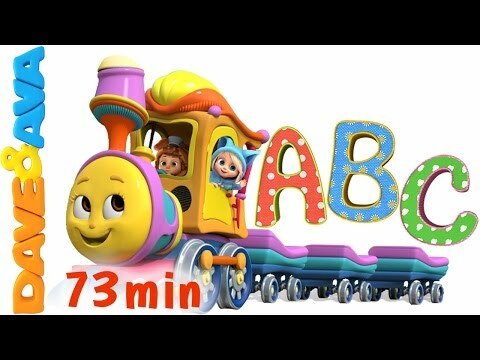 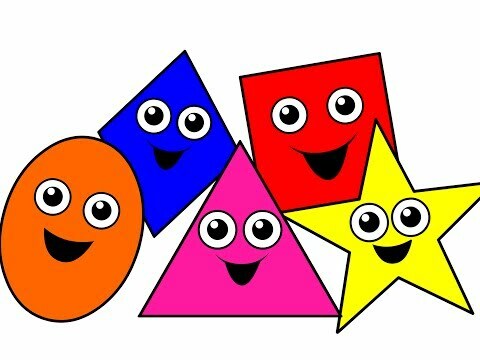 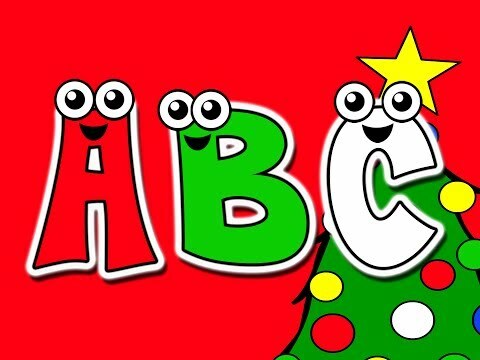 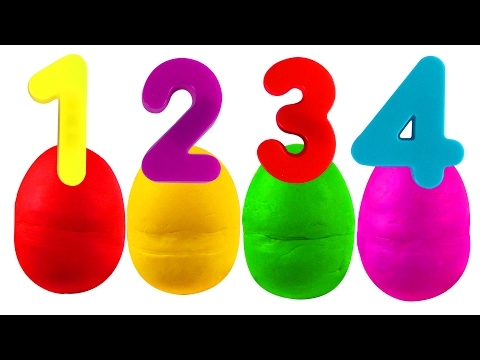 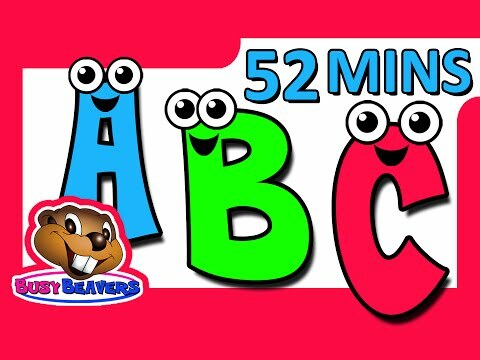 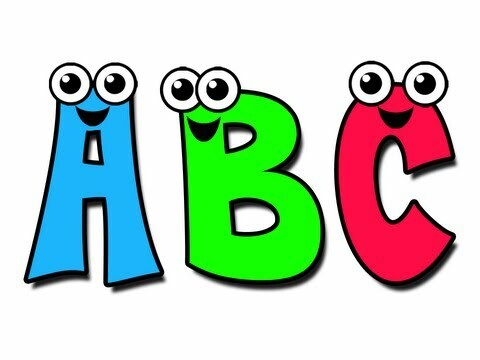 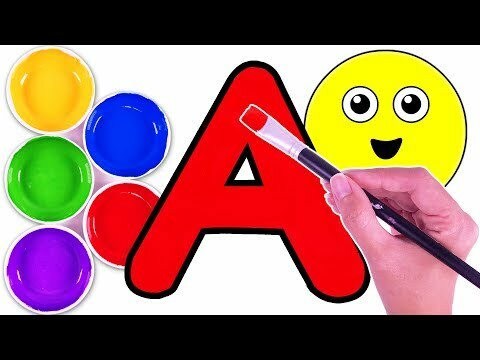 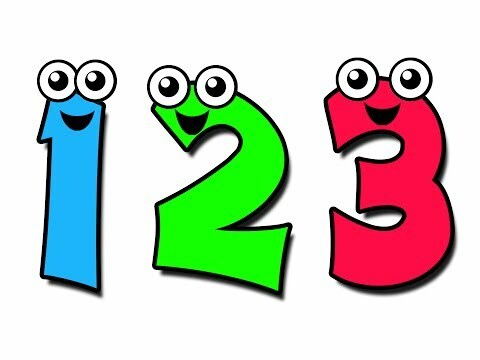 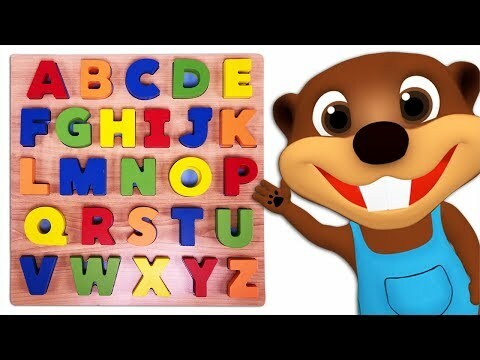 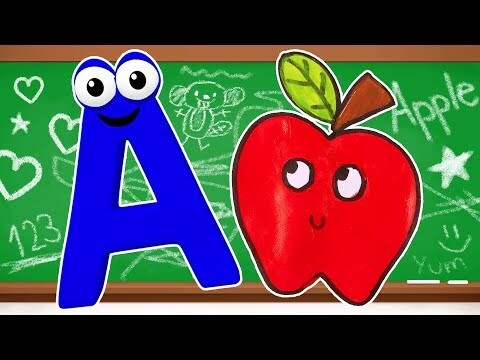 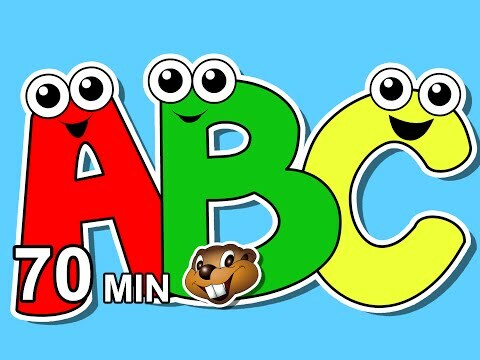 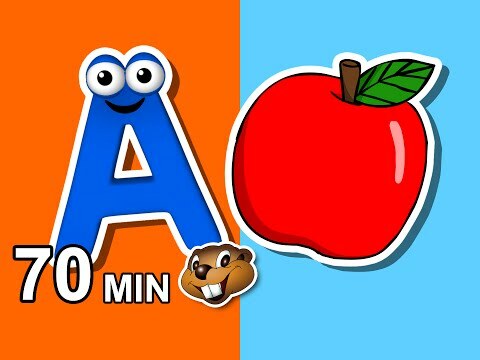 Busy Beavers Kids Learn Abcs 123s More....! 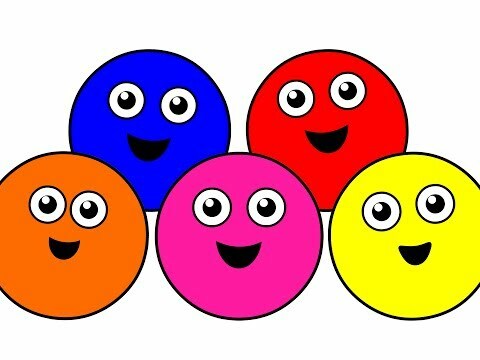 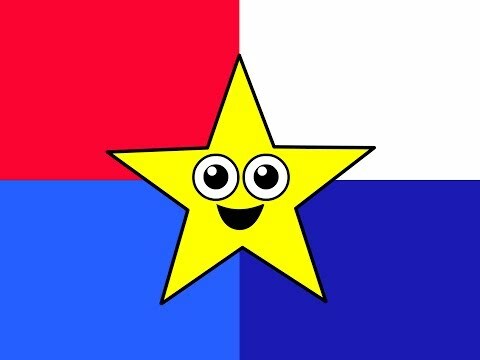 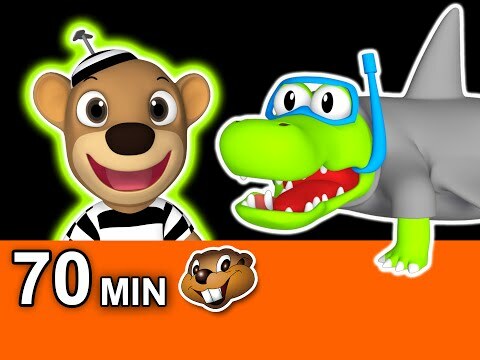 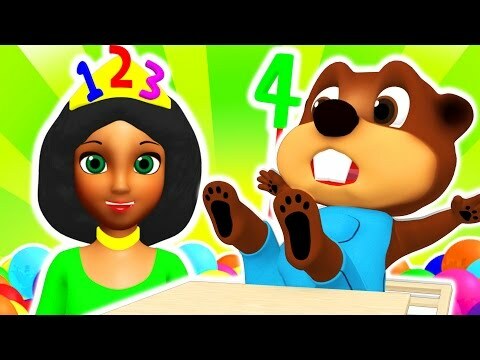 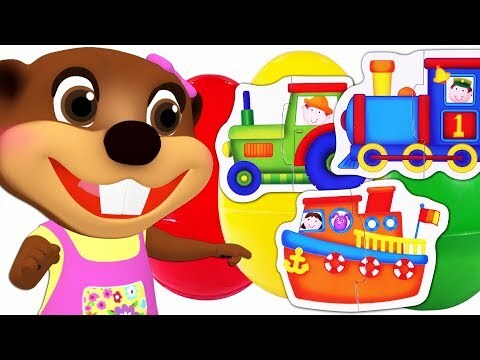 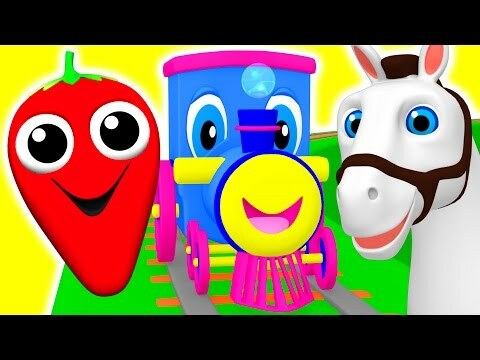 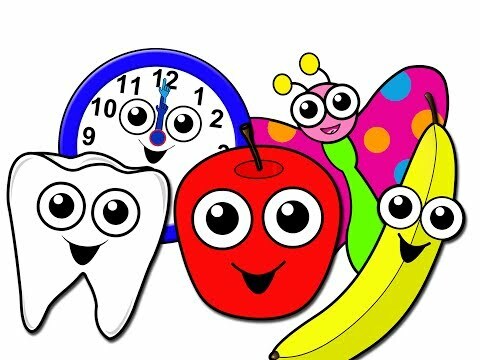 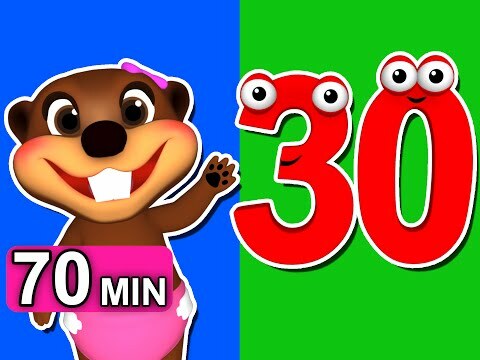 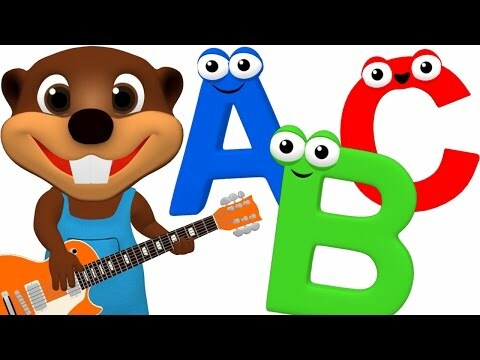 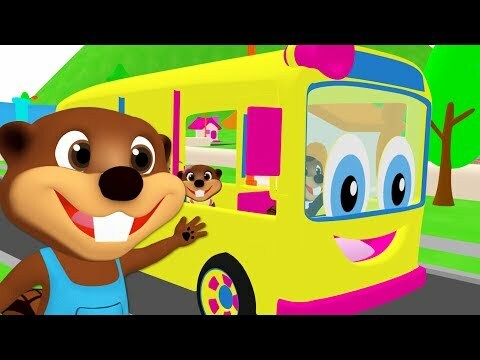 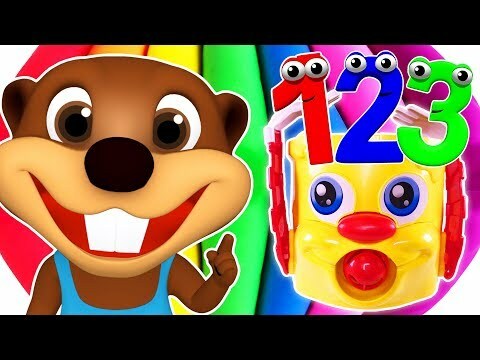 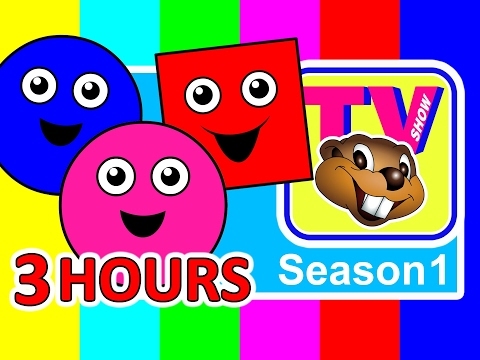 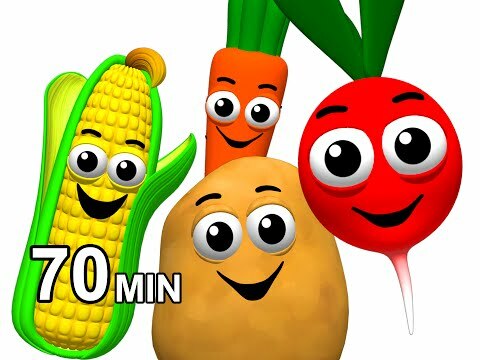 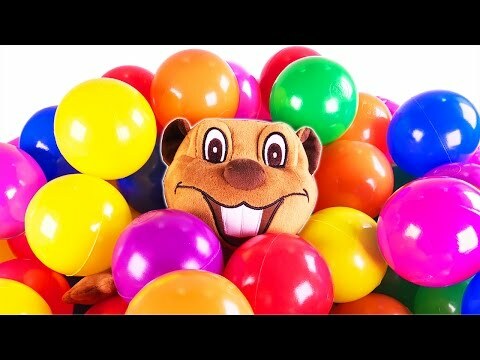 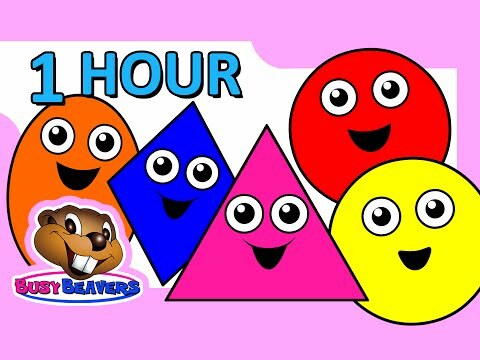 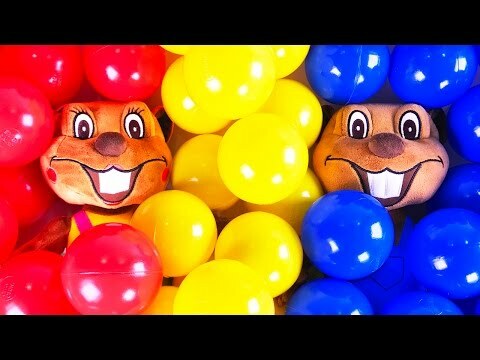 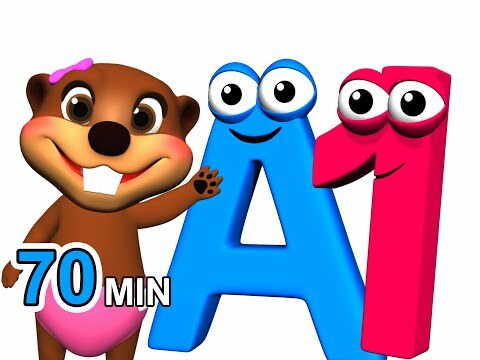 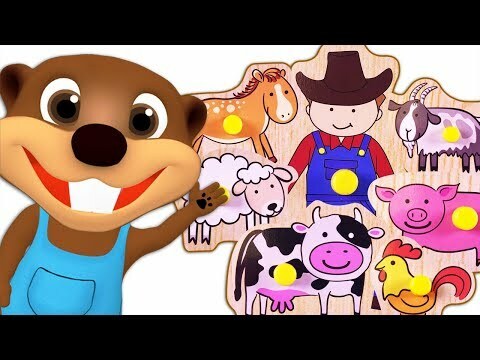 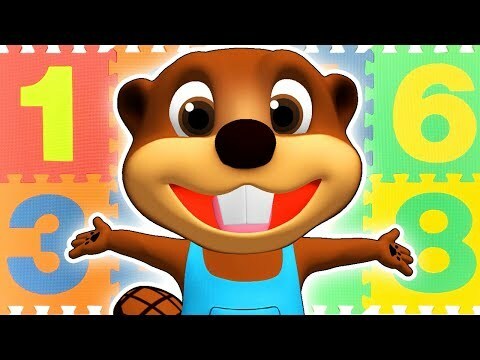 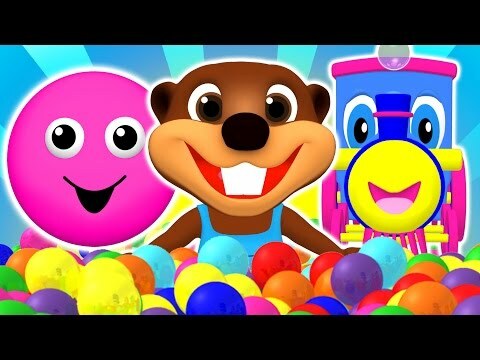 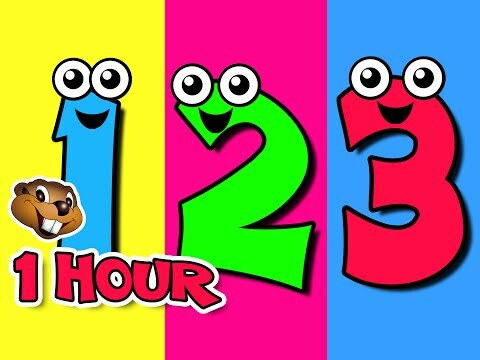 Busy Beavers teaches kids English by singing along with colorful videos and catchy melodies. 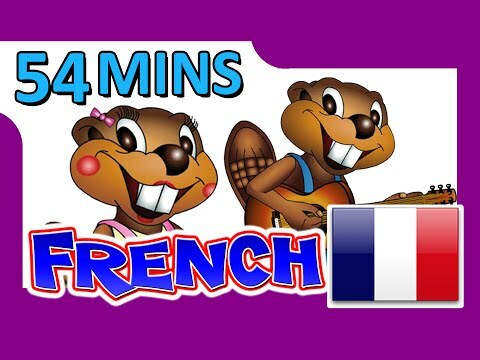 Children all over the world are learning to speak in English thanks to the Busy Beavers Vids!